Hello Cinderella! Christmas is a round the corner! Did you buy any gift for your bff yet? No? Ahaaa let buy L'Oréal Paris products as a Christmas gift! 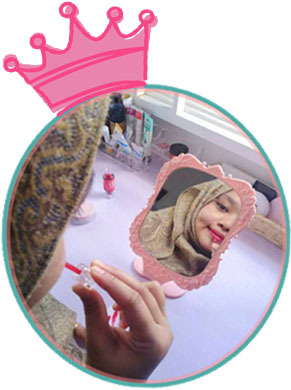 At the same time you can join L'Oréal Paris contest! 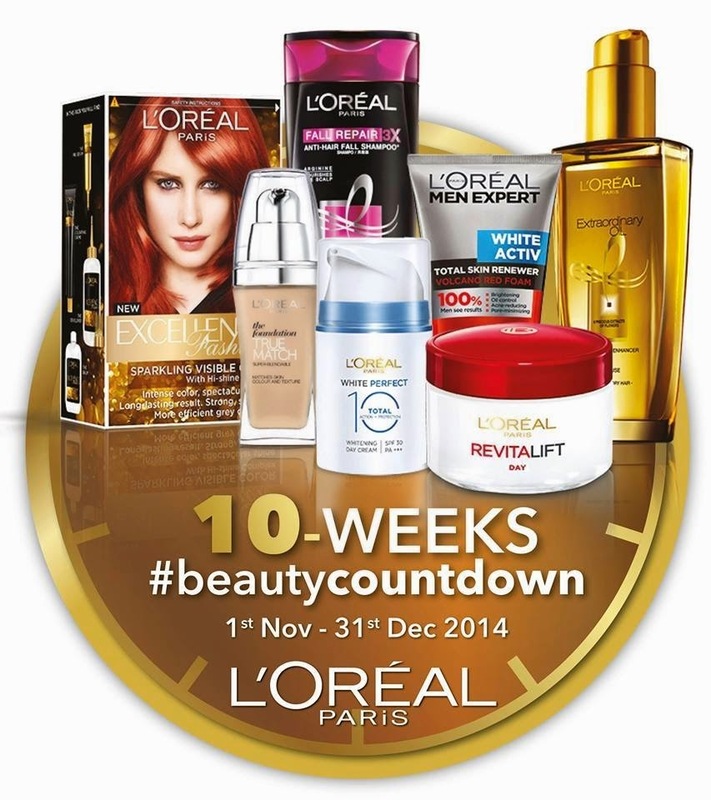 L'Oréal Paris 10-weeks #beautycountdown starting from 1st November until 31st December. 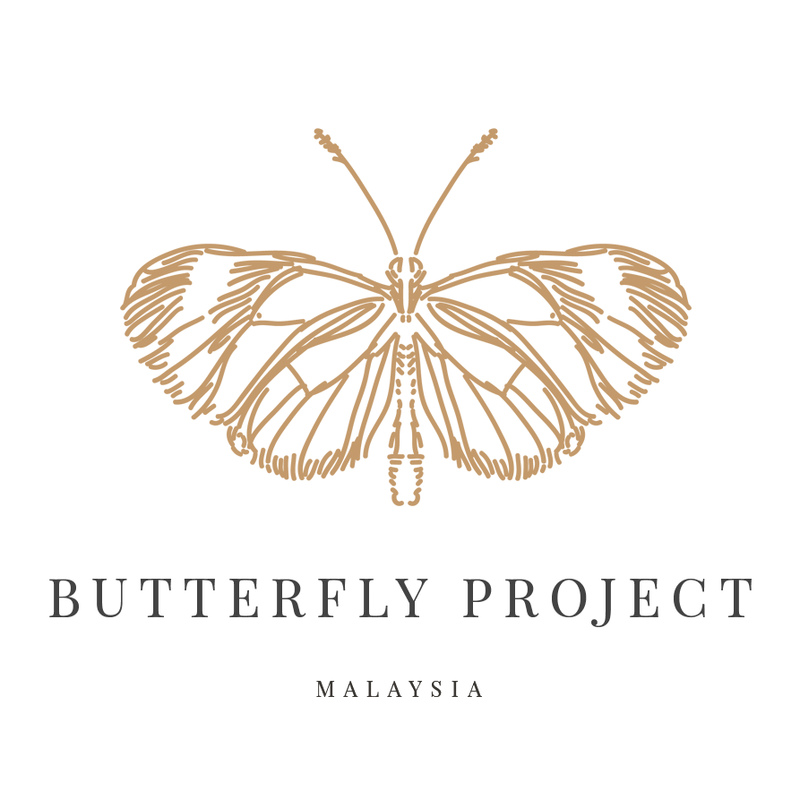 You can click on the image above and will be directed to their website. What do you have to do to be in the contest? 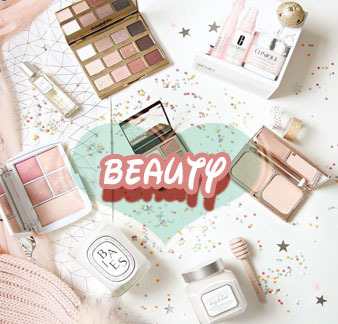 · Spend RM20 and above on ANY L'Oréal Paris products. · Upload a photo of your receipt. 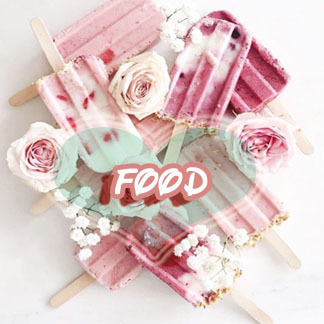 · Answer a question on the website. 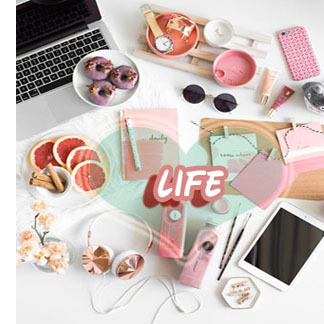 They are giving away AMAZING daily and weekly prizes over the next 10 weeks to reward their highest spenders. 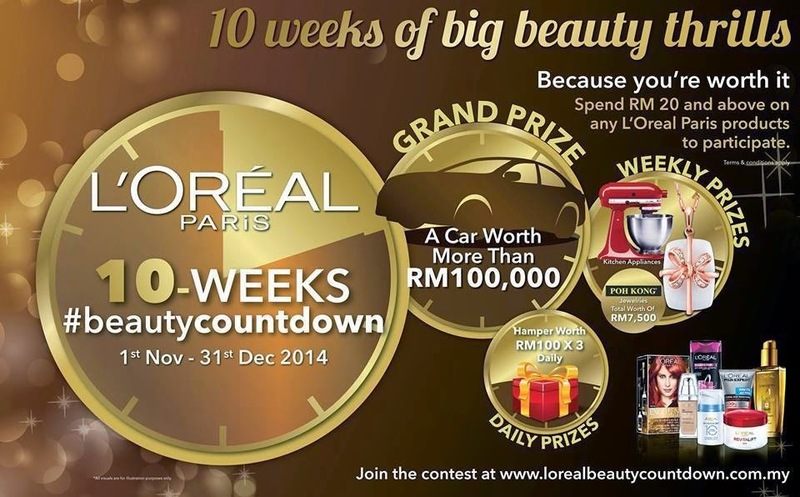 If you spend the most OVERALL on L'Oréal Paris products by 31st December 2014, the Grand Prize is a brand new car worth over RM100,000. Just spend RM20 and more ! to get higher chance to win the prizes. What I want to said is far more important than how longer my eyelashes are! :P longer lash make an normal eyes become more attractive. Remember that! Most of you already know that I received REALASH Cosmetics for review . Click here to read the Teaser post. Now I’m back for second review after 1 month usage.What I want to said is far more important than how longer my eyelashes are! :P longer lash make an normal eyes become more attractive. Remember that! 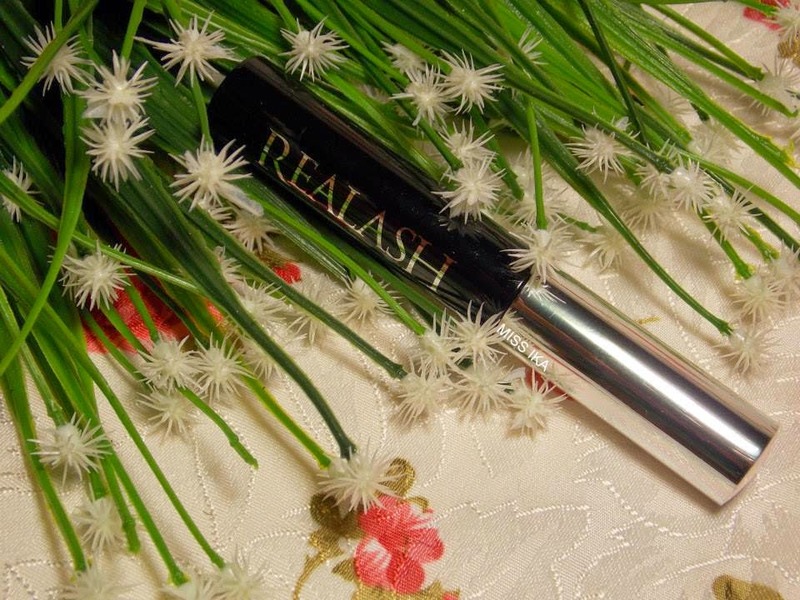 Most of you already know that I received REALASH Cosmetics for review . Click here to read the Teaser Post. Now I’m back for second review after 1 month usage.